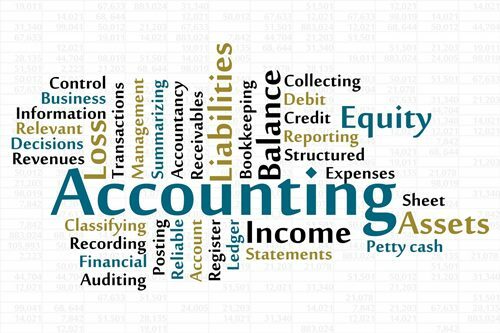 We promise to provide businesses, entrepreneurs and individuals with the highest quality accounting, auditing, tax planning and business advisory services. We promise to deliver in a timely, efficient and innovative manner through a professional team that clearly enjoys working together to exceed their clients’ needs. 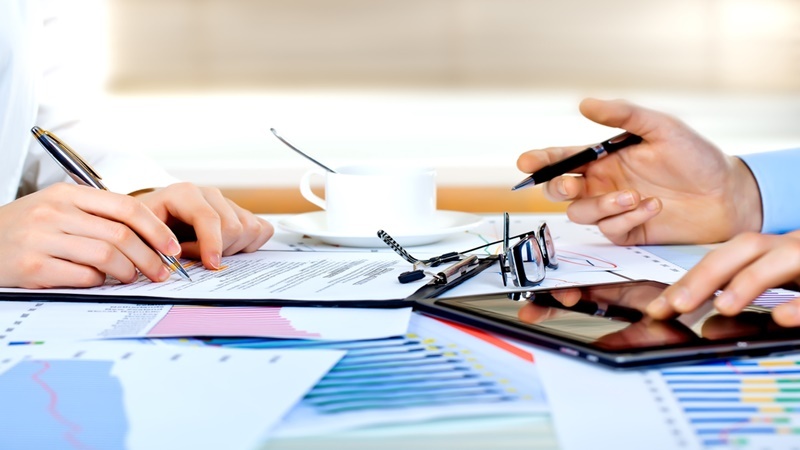 We provide a fully fledged Tax Service to our clients. Due to the ever changing tax legislation, the effective administration of your company’s tax affairs has become more important than ever.